Anne was not best pleased when her godmother's family dealt with their troublesome ward by shipping her off to school. After years of being ignored by the aristocratic young Debenham brothers, a bit of revenge may be in order. 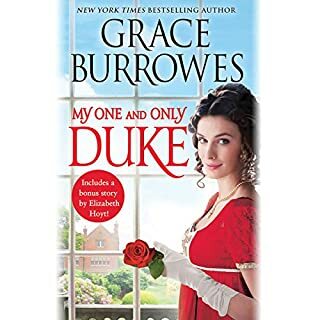 Especially that arrogant, overbearing, insufferable Charles needs a lesson, and Anne is determined to teach it to him. And London may never be the same. One of the worst novels I've ever heard. A scientifically minded nobleman, Lord Alan Gresham is the sixth son of the Duke of Langford and, as such, has been allowed to remain at Oxford to pursue his scientific studies. 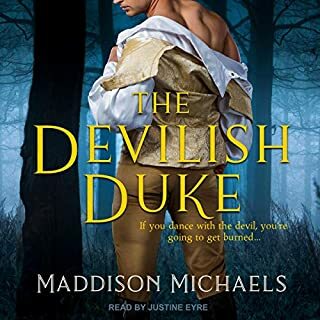 When the prince regent asks him to debunk the "ghost" of a dead actress haunting Carlton House, he cannot refuse, and is forced back to the Society he deplores. But upon meeting the daughter of the alleged ghost, his calm, logical investigation is disrupted. ©2014 Jane LeCompte (P)2014 Audible Inc.
Great Narrator! one of the best I've listened to and I will look for other books narrated by her...as long as the story suits me of course ! I will NEVER listen to another book by this author. It kept putting me to sleep. The narrator, however, was the best I've heard. I realy enjoyed this story, lighthearted, romance and a bit of adventure, just a bit, not to much. I liked the Story. It truly entertained me. Would you consider the audio edition of The Bargain to be better than the print version? I am not sure, never read it before. Fantastic Audio Upgrade for Entertaining Regency! 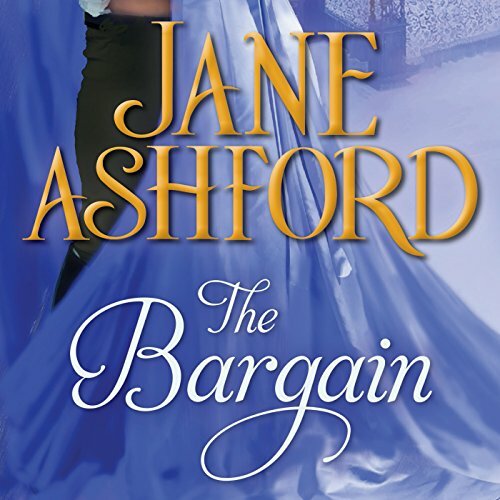 The Bargain by Jane Ashford is a very entertaining historical romance with well-developed characters and an intriguing plot set during the Regency period. Not only is there romance, but there are a few mysteries to solve and several perilous situations for our heroes. 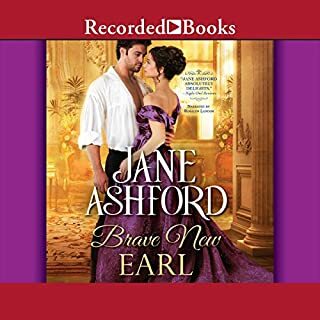 This was my first Jane Ashford novel and it will not be last! The story centers around Lord Alan Gresham after he is summoned to Carlton House in London by the Prince Regent to get rid of a ghost that haunts Carlton House. Gresham is a light scientist at Oxford University who should be able to debunk the ghost quickly. The ghost appears to be the Prince's past mistress, Tess Harding, a famous actress who committed suicide a few weeks earlier. 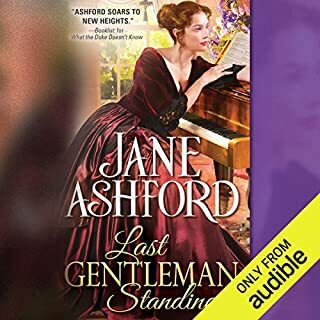 Lord Gresham teams up with Tess’s daughter, Ariel Harding, who is determined to uncover the truth behind her mother's death. I can’t adequately express how much I loved these characters. Ariel is a very determined and persistent heroine with a strong sense of independence. She also has the gift of communication and ability to get information out of people who are otherwise reluctant to talk. Alan on the other hand is a man of science and reason who believes emotions and love are irrational. And of course, Ariel falls in love with him, despite Alan not having a clue about romance. 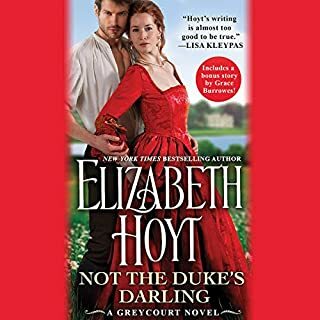 I listened to the Audible version of this audiobook narrated by Nicola Barber. She did a great job and really brought the characters to life, giving each character their own distinct voice. In short, I really enjoyed listening to this audiobook and definitely recommend it! A bit of a different twist although I wasn't greatly enamored of it. Not one of my favorites. I almost gave up on this book, glad I didn't. The middle is quite enjoyable. I listened to this book for about 3/4 of the story and kept thinking it would get better. it never did!